You're our 75th visitor. 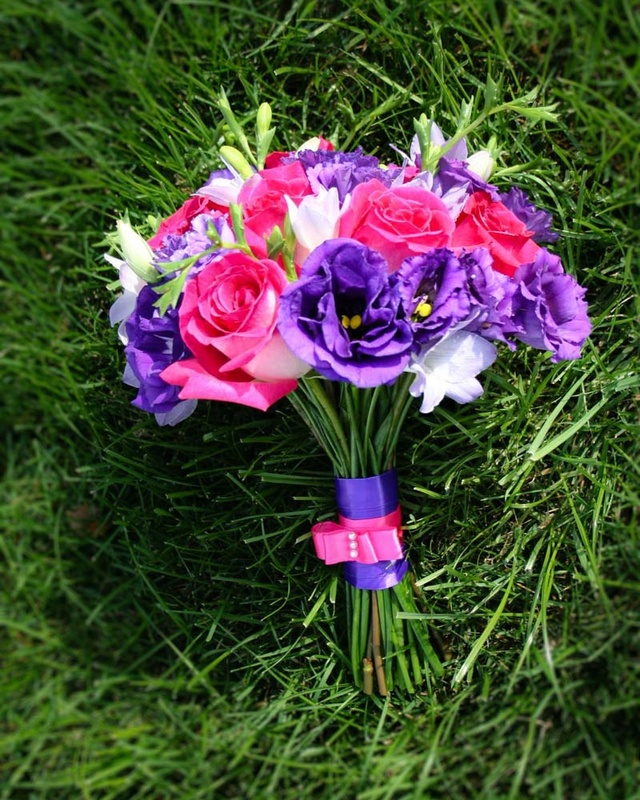 Be the first to review Raindrops on Roses Floral Design! We are a studio florist offering unique and fresh flowers, planters, terrariums, and gift baskets. Contact us for any questions or to order your flowers today! Delivery in Mississauga is free for orders over $50. How would you rate Raindrops on Roses Floral Design?